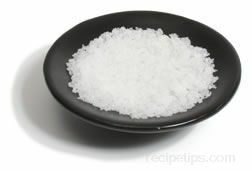 Pure white in color, this variety of salt is harvested from the waters of the Atlantic Ocean. 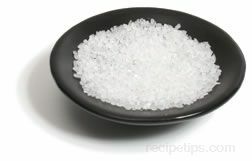 Un-refined, air dried and processed without additives, Maine Sea Salt is produced into small, coarse particles that contain the bright flavor of the sea. 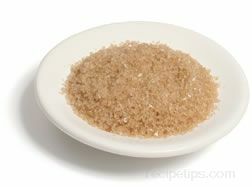 Used as a seasoning in a variety of foods, this sea salt is considered to be best used as a roasting salt to use as a rub for flavoring poultry and meats.